J & K Autos are the leading servicing garage for motorists in Maidenhead, with many years’ experience in the trade! We have built an excellent reputation in the area for our professionalism and high standards. Our main aim is to get you back on the road as soon as possible, using both traditional maintenance skills and the latest advanced vehicle diagnostics at our car garage in Maidenhead. When it comes to keeping your car in good repair, it is essential that you take your car to the professionals. With our wide range of servicing skills, our talented team in our service centre will soon have you back out on the road again. Holding ourselves to impeccable standards is one of the reasons we are so sought after in Maidenhead. While there may be other garages offering similar services, we are known for our excellent service standards and levels of repair. We offer a huge range of vehicle services including batteries, brakes and cambelts through to tyres, tracking and wheel alignment. We know the importance of utilising the latest technology, so we always use the most advanced vehicle diagnostics where possible, however, we never shy away from using the tried and trusted traditional methods for car repairs and servicing! We are fully qualified to service all vehicles to a high standard and have you back on the road safely and quickly. These days, our cars are essential to our lives, so we do not want to be parted with them for long! It is more difficult to get around without a properly working car, and many families rely on having more than one vehicle for their everyday lives. This is why we understand how important it is to get your car working again as quickly as we can. The team here in Maidenhead are experts in finding the faults in your car, as well as repairing and servicing them to the best standards possible. There is a reason why we are so well known in the area for our workmanship and our skill. No matter what if wrong with you car, we will do all we can to find and fix the problem in no time, getting you back driving again safely. We offer a wide range of services, from booking in for a service to replacing parts due to wear and tear. We also offer MOT testing to ensure your vehicle is legal and driving safely. Open every day of the week, including Saturday mornings, we are available to help you when it is convenient for you! We offer our services at highly competitive prices – being an independent garage allows us to offer the family run customer service with excellent prices! 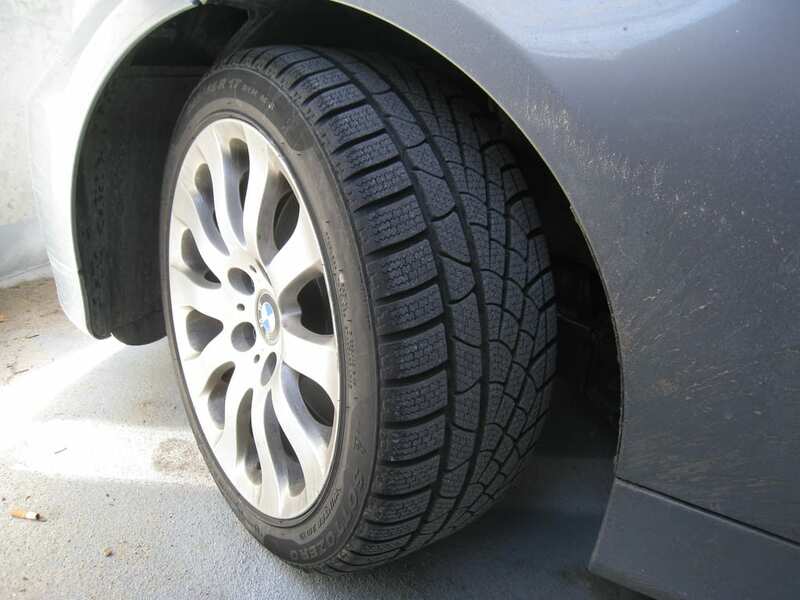 We keep a wide range of parts in stock, including tyres for a range of sizes and models so you can quickly get your car repaired and back on the road. We heavily invest in both our equipment and training for our staff, so you can be sure that your car is receiving the best possible service available in the area. 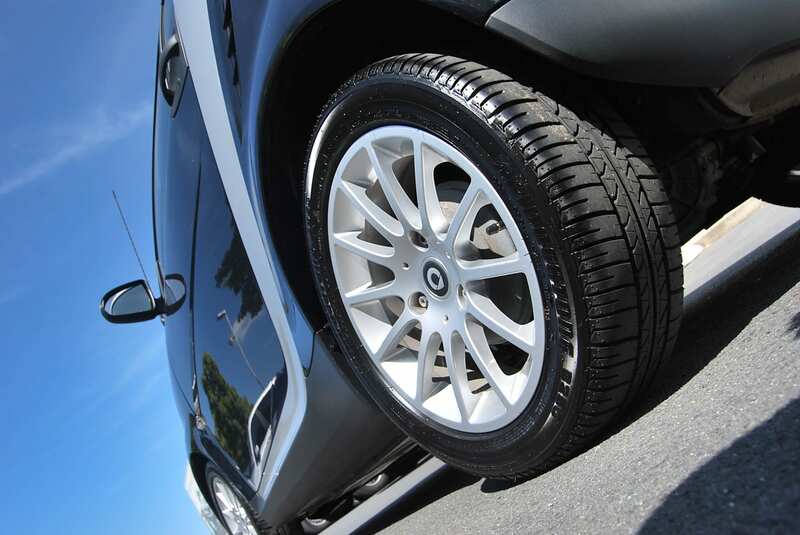 Our other services include Car Body Repairs, MOT, Clutch Replacement, Tyres and Brake Replacement. Please get in touch if you’re in need of car servicing, contact our expert team members today! Why choose J&K Autos for car servicing in Maidenhead? Do you stock parts and tyres? Are you parts and work guaranteed? Where in Maidenhead are you based? J&K Autos provide serviceing for cars and other vehicles at their garage in Maidenhead. Call us on 01628 778348 or email us on jkr59@btconnect.com to book yourself in or speak to one of our team.